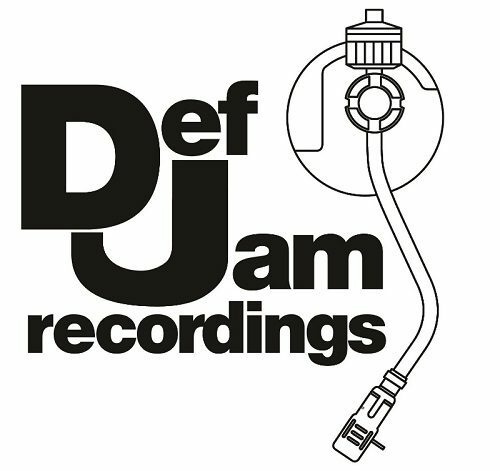 DEF JAM PHENOM YK OSIRIS ANNOUNCES THE WORTH IT TOUR WITH LABELMATE YFL KELVIN AS DIRECT SUPPORT Def Jam phenom and bona-fide star YK Osiris announces his Worth It tour today with fellow Def Jam artist YFL Kelvin as direct support. Tickets are on sale now at www.YKOsirismusic.com with the opportunity to purchase a “meet & greet” package including a signed poster. 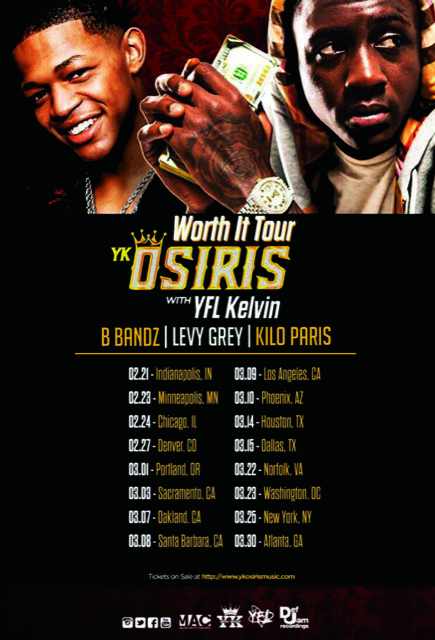 B Bandz, LevyGrey, and Kilo Paris are the other artist joining the tour.